He’s a sociologist, a social activist, and a spiritual seeker. He’s the author of best sellers The Courage to Teach, Let Your Life Speak, and A Hidden Wholeness. He’s the founder of the Center for Courage and Renewal, a leadership-training program for educators, clergy, lawyers, doctors, and philanthropists. 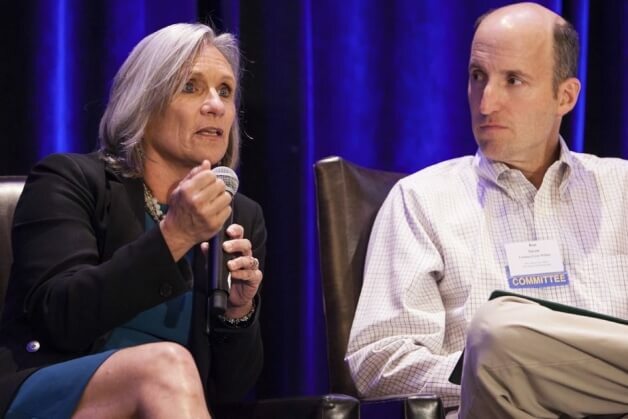 Among his fans are activist author Terry Tempest Williams and Congressmember Lois Capps. Now, at age 72, Palmer is turning his attention to U.S. politics. 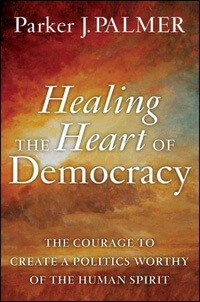 His latest book, Healing the Heart of Democracy, is a call to action aimed at all Americans who care about the health of the nation.